When selling gift certificates, it's important to know what the specific laws are in your state. If you aren't careful, it could cost you. Selling gift certificates can be a great way to introduce fitness newcomers to the services your club provides, and give regular visitors opportunities to ask friends and loved ones to support their gym habits, since they don’t necessarily need another Christmas sweater or a fancy birthday dinner. However, before you make the decision to sell gift certificates, you should acquaint yourself of the gift certificate laws in your state. Gift certificates continue to grow in popularity each year. In 2018, the National Retail Federation (NRF) predicted holiday shoppers would purchase an average of four gift certificates with an average value of $49 per certificate, making them the second most-popular gift. A report from Packaged Facts also shows U.S. adults spent $46 billion on gift cards between 2016 and 2017. NRF predicts gift card spending to reach close to $30 billion in 2018, up $2.5 billion over last year. 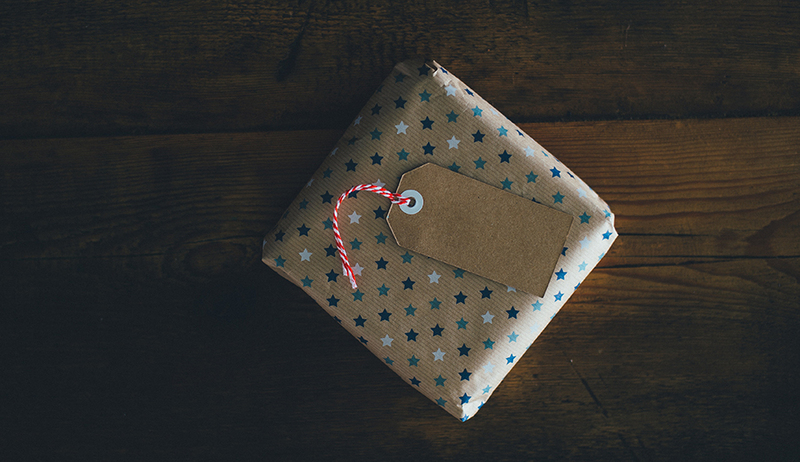 While gift certificates may be a great opportunity to boost your revenue, there are traps for the unwary and they can be costly. In fact, SoulCycle, Inc., was embroiled in a class-action lawsuit—Cody, et al v. SoulCycle Inc.—over its handling of classes sold in packages ranging from one class to 50. The cycling packages come with different expiration dates depending on the number of classes purchased. A single cycle class expires after 30 days, while 50 class packages are good for 12 months. SoulCycle has since settled the case at an expense of up to $9.2 million. Under the settlement, SoulCycle agreed to reinstate up to two classes per customer or reimburse customers $25 for each of those classes. SoulCycle also changed its policies to clarify that purchasing a class or series of classes is not the same as purchasing a gift certificate. If you sell gift certificates or are considering doing so, the SoulCycle settlement reaffirms the importance of knowing the rules of the road. For instance, some states mandate that merchants provide cash back when the gift certificate balance is low. In California, gift certificates with a cash value of less than $10 are redeemable in cash. Arizona recently passed a law that prohibits the money on gift cards from having an expiration date. It is important to be aware of the gift certificate laws where you operate, or it could really cost you. Check your state government’s web page for more specific information pertaining to the laws in your state. If you have questions or comments, please contact IHRSA public policy. There's a chance at some point your club will deal with complaints of harassment. The best way to protect your business is with a harassment policy. Are you aware of your legal obligations regarding automated external defibrillators (AEDs)? If not, here's exactly what you need to know. Jeff Perkins is the Assistant Vice President of Government Relations for IHRSA. He's responsible for monitoring and influencing legislation at the state and federal level to protect club business models and operations, and help promote the health benefits of exercise. Jeff enjoys running, soccer, ice hockey, and ice cream, not in that order.